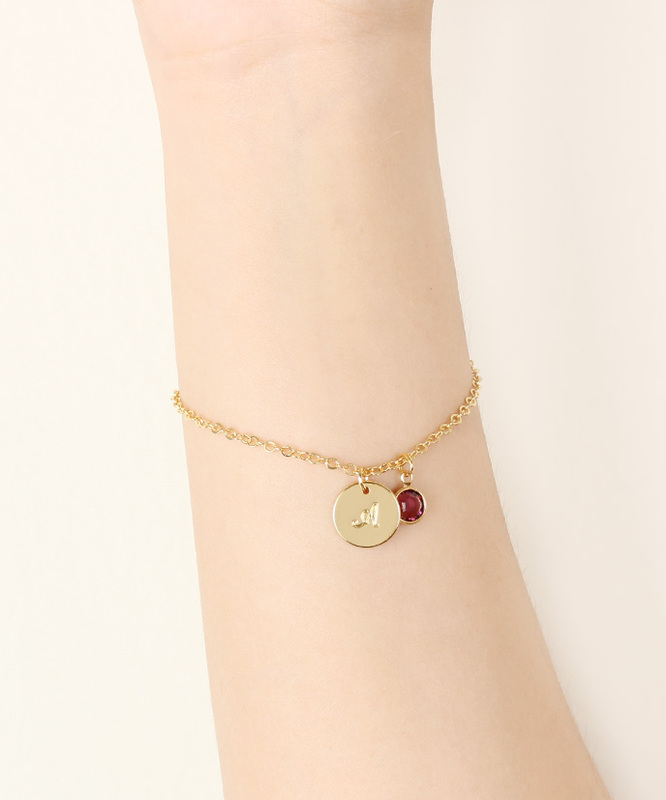 A sweet letter is an easy way to personalise pretty things! 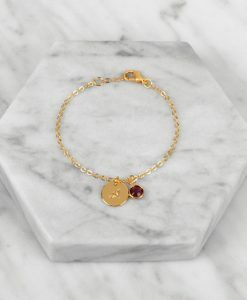 Express yourself with a beautiful monogram bracelet. 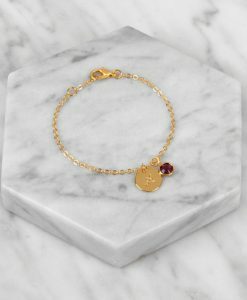 Personalized monogram bracelet is one of the most special and personal pieces of jewelry you can own or give as a gift. 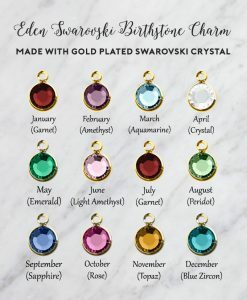 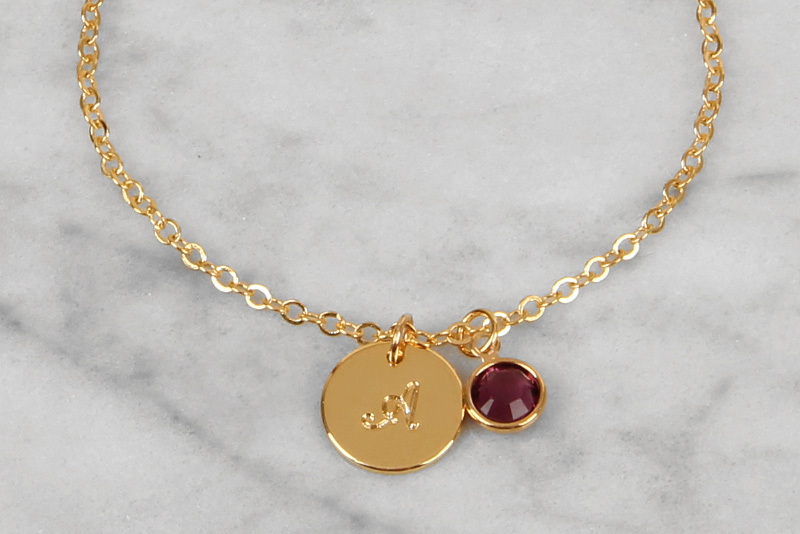 A delicate bracelet features a gold plated initial pendant adorned with the Swarovski crystal birthstone of your choice. 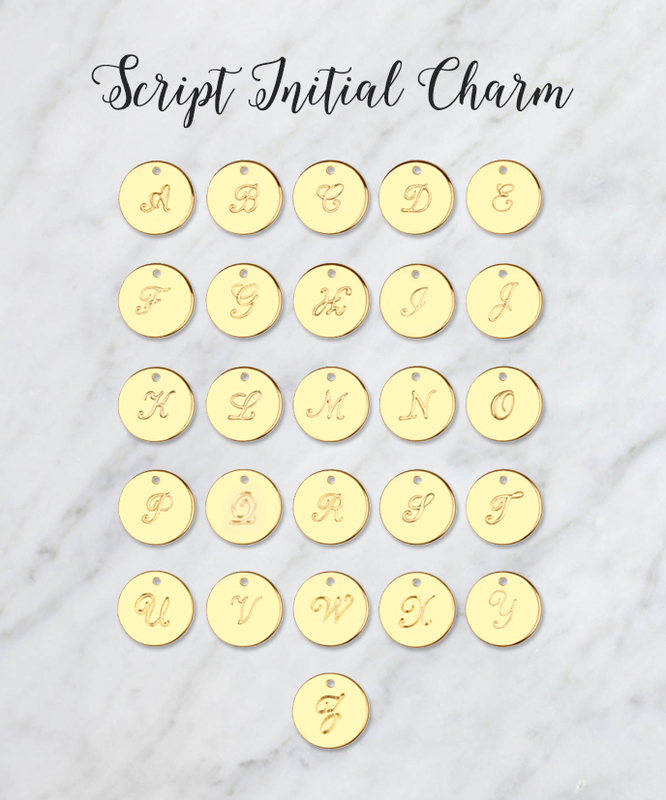 The Script font is dainty and classic, making it the ultimate piece of jewellery to own. This beautiful letter pendant bracelet is made out of 16k Gold Plating and hangs on an 18k Gold Plated chain. 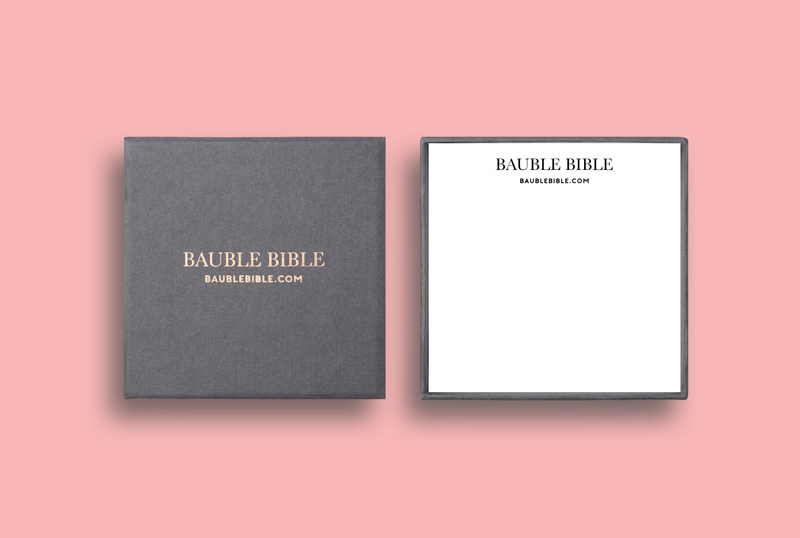 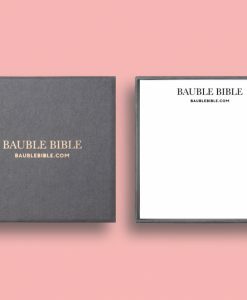 This gorgeous bracelet will make its way to you in a premium gift box with Bauble Bible logo, perfect for gift-giving or keeping as a little present for yourself! 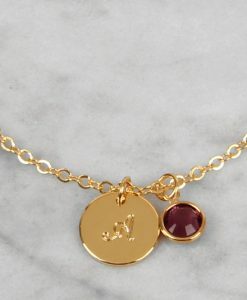 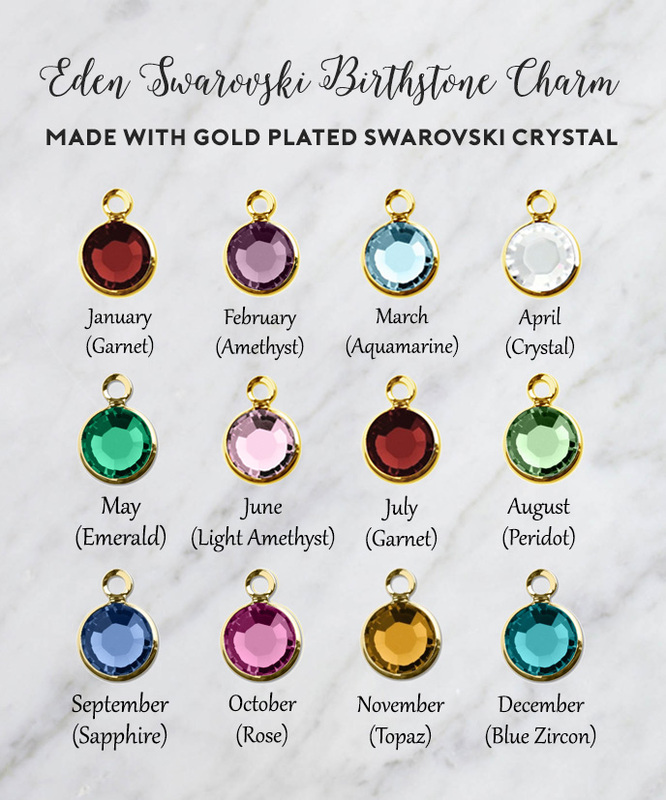 Initial pendant is 12mm and birthstone charm is 6mm, hung on a 16-18cm adjustable gold plated chain.